Did you know that you can save time and reduce your utility bills by using an efficient, modern dishwasher, instead of washing by hand? We at Richmond Kitchens offer a wide range of the latest dishwashers, with great deals available across all models. A good dishwasher both freestanding and built-in not only brings more flexibility, versatility and innovation, it also set new standards in low water and energy consumption. 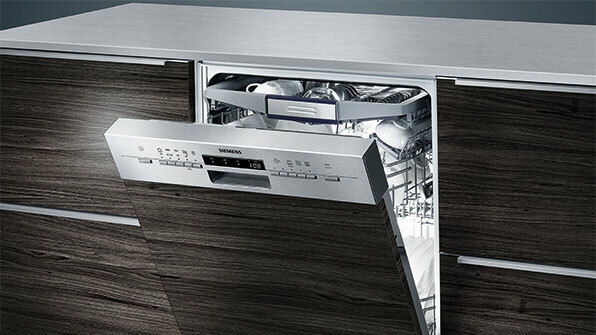 You can have a look to some dishwashers from Neff, Bosh and Siemens.